Who owns these properties on www.emeraldshoresbyowner.com? These are all owned by private owners. They are either managed directly by the owner or a management company in the area. 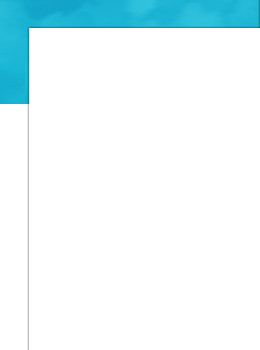 You will book directly with the owner or the manager. They will be in contact with you about your stay. Please contact the number on the listing with questions about that property. It is located in Destin Florida. There are 2 gated entrances to Emerald Shores. One on "big" 98 and one on "old" 98 near Captain Dave's Restaurants. The community sits directly behind the LEEWARD KEY condo complex. It is on the border of Okaloosa County and South Walton. Are the pools heated in Emerald Shores? YES. One pool is seasonally heated. What makes Emerald Shores so unique? These are private homes. Not condos. When this community was built, they put space between each home. You do not find that in Destin any more! You have more room to move around. You have porches, yards, grills, sidewalks, 2 pools, tennis courts, basketball and the beach Pavilion. These are not seen in any other complex in Destin! 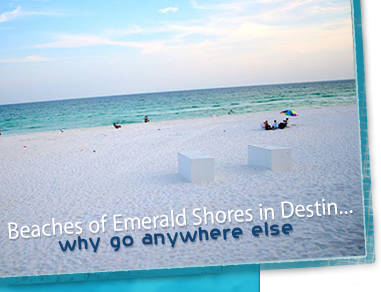 Emerald Shores provides a service that will pick you up near your home and take you to the beach access area. So if you do not want to take the short walk, or you have items that you need to carry, the tram runs during the summer season and is a great way to relax and enjoy your vacation! What is the "Beach Pavilion"? This is one of the best parts of Emerald Shores. This pavilion is owned by the HOA of the community and it is where you access the beach and ocean. There is a walkway down to the beach, with out door showers, storage for shoes and carts, tables for eating and getting out of the sun and BATHROOMS! So you can spend the day at the beach and not have to return to the home all day. Is there Tennis at Emerald Shores? YES. We have a tennis, basketball and shuffle board complex at the north end of the community. Can I rent more than one home in Emerald Shores? YES. This is very common. Many groups or families spend their summer vacations here each year. The community is set up in a series of cul-de-sacs and you can rent more than one home and have a large a group as you want. What do I need to bring with me to these vacation rentals? You should ask the owner or manager you booked the home this questions. Some homes may vary. Most are equipped with everything you need! Fully equipped kitchens but you supply the food, most have out door seating areas for grilling out and to enjoy coffee in the morning. Pretty much depend on bringing your food, drinks, personal hygiene products and check with the owners on the remaining items of question. This depends on which home you rent. 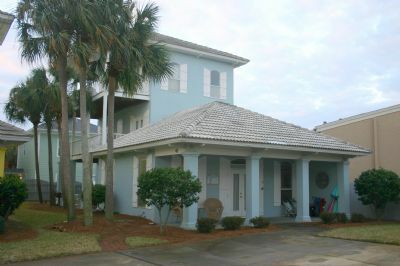 Emerald Shores is a large community of resort Style homes in Destin Florida. Most homes only require a short walk of a few minutes to get to the community owned beach Pavilion. There is a seasonal tram that runs to help take guest back and forth to the beach. 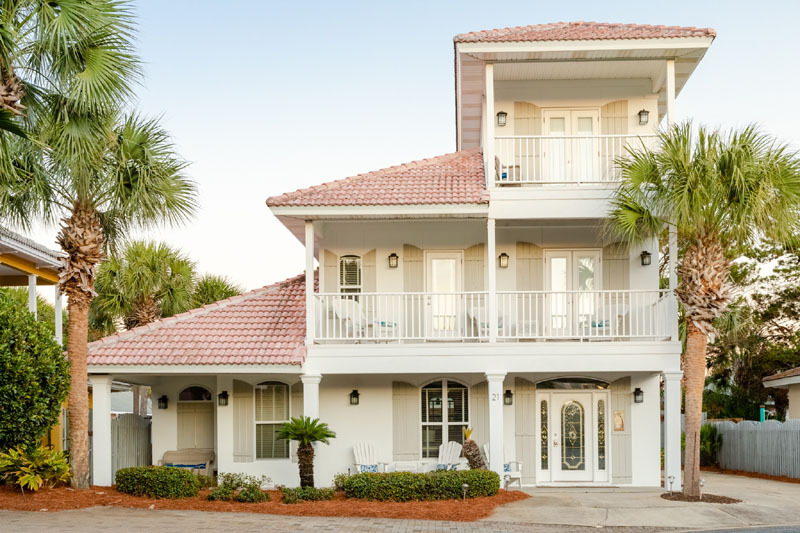 Emerald Shore is located directly behind the LEE WARD KEY condominium complex on Old 98.